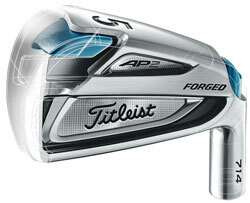 Titleist an Extraordinary Story and a look at the latest Ap2 Irons. Before I get to the “nitty-gritty” on some incredible irons I always love to look into Brand origins and the story behind it. Generally, frustrated golfers who find better ways of doing things. No exception here and after a great golf “chat off” and education from Jessey Henney who heads up Marketing Acushnet South Africa. This is one cool story. So a wobbly ball was the cataclysmic effect that would get everything going. Going back to 1932, when a certain Phil Young a passionate golfer and owner of a precision molded rubber company really had seen a ball pull the proverbial “Houdini” or wobbly. Mr. Young took the suspect to the X-ray machine and had a proper look at what was going on there (image below). He was correct the core was off center (how haunting are those images?) and soon established Acushnet golf and released their first golf ball in 1935. Thank you, Phil Young, for pushing golf innovation. Moving on 81 years and Titleist are one proverbial “Major Player” in the market. With FootJoy , Scotty Cameron and Bob Vokey as sector specialists. 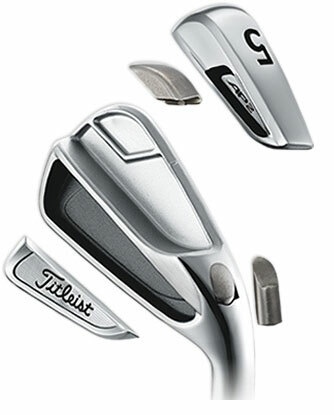 Titleist today is one of the most recognized brands in the golf space. Let’s also not forget that Tiger and Rory were both Titleist players and Jordan Spieth currently setting the golf world on fire. 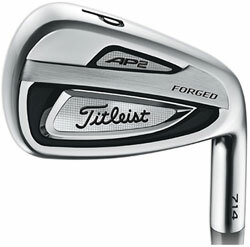 Since the Ap2 launched in 2008 I have always had a serious “Man Crush” on these irons. Beautifully built weapons and sales dictate a firm favorite in the marketplace since inception. Armed with that fantastic forged feel and improved flight characteristics. These irons fall into “The Players Club” category that essentially suits your single figure handicaps to the best golfers in the world (Jordan Spieth and Zac Johnson both use this range). 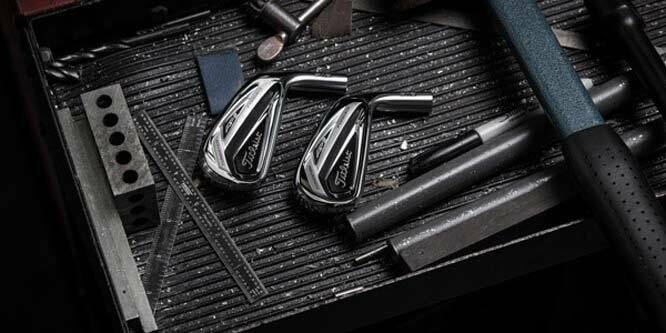 The latest 716’s offer the most forgiveness in the Titleist forged category using a 25% more high-density tungsten with an innovative co-forged design, situated low and on the perimeter. This facilitates MOI (a more stable Clubhead) and forgiving for a player’s club. 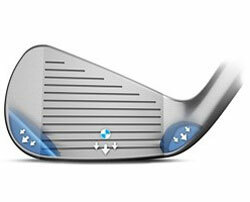 Every iron in the set allows for ultimate trajectory control while still forgiving on those slight mishits. Stock shaft options are True Temper’s Dynamic Gold AMT. These shafts have been well received as they have progressive weights (112gr-130gr). Lighter in the long shafts facilitating launch and heavier shafts in the shorter irons helping with that more penetrating ball flight. Overall these are a fantastic set in that Players category. Definitely get fitted. Club length, grip and lie angle are all elements to look at. 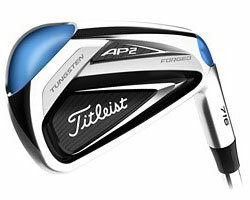 The Ap2’s are available from all Golfers Club stores, Pro Shops, and On Course Golf shops. R14 999 suggested retail price. 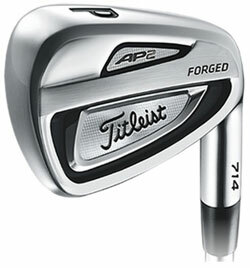 For further information, about the tech story behind the Ap2’s visit www.titleist.co.uk/golf-clubs/irons/716-ap2. The full story “how Titleist Started” http://www.titleist.com/company/history. If you wish to have the rainmaker review your Product or Equipment, email murray@golfweather.com.